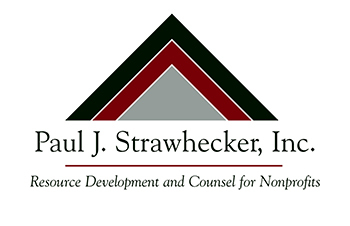 With more than 300 client experiences, chances are, Paul J. Strawhecker, Inc. has successfully helped a nonprofit organization with similar goals, missions and needs to yours. We've worked with a wide variety of organizations - hospitals, churches, schools, associations, museums, libraries and human service agencies, just to name a few. 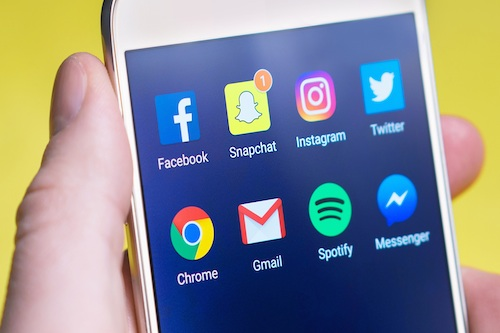 Please see our client list below.